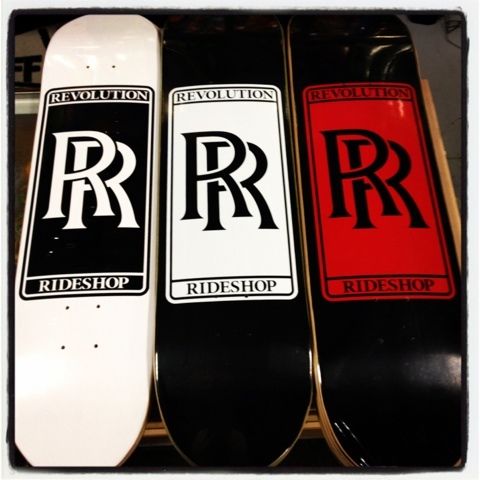 Brand new @revorideshop decks in. Sizes 7.75 8 and 8.25 available. Quantities are limited act quick. Promo video from stephen pook. The Good The Bad And The Queen - Official Promo 2009 from Stephen Pook on Vimeo. KC Ortiz promo video for his upcoming exhibit at the known gallery in Los Angeles, CA. KC Ortiz - White Wash at Known Gallery, Los Angeles from Known Gallery on Vimeo. Memories of Mines from Jon Pedersen on Vimeo. Grosso's Crib beware of explicit language. Omar Salazar's New Spitfire Wheel - Strike Anywhere from dlxsf on Vimeo.